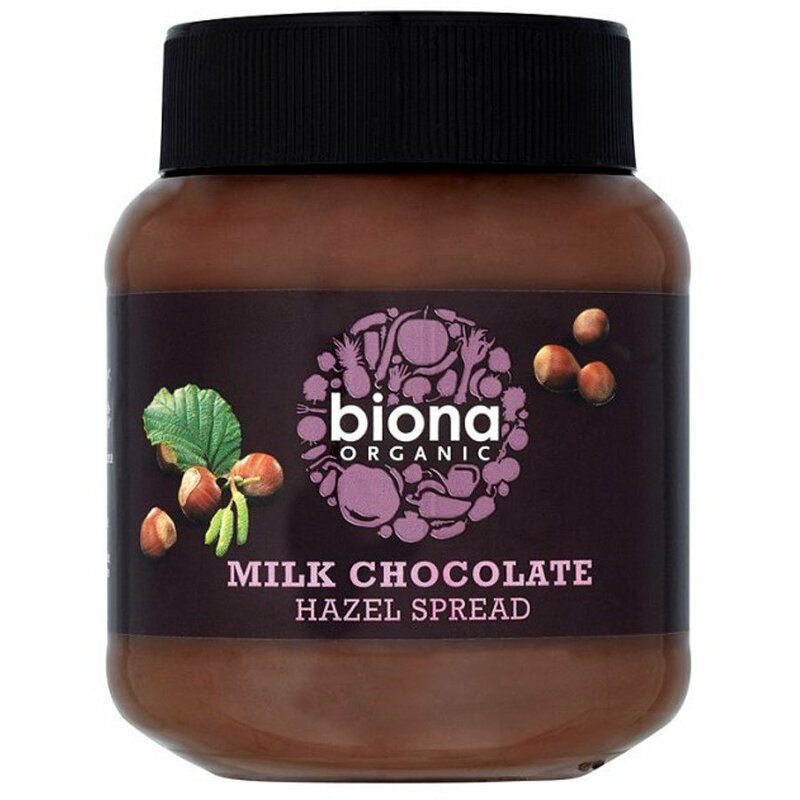 A delicious Organic Milk Chocolate and Hazelnut Spread from Biona, an ethical alternative to regular chocolate spreads with its ingredients grown in a more environmentally friendly and socially responsible way. It tastes great on toast or in desserts, and you can enjoy it without feeling guilty. Contains traces of nuts and dairy products. As this product is made from 100% organic cocoa powder there can be slight natural variations in the flavour and colour of the spread depending on the particular crop or season of the cocoa beans used. The Biona Organic Milk Chocolate Hazelnut Spread - 350g product ethics are indicated below. To learn more about these product ethics and to see related products, follow the links below. I have been looking for a palm oil free chocolate spread for ages and this is the holy grail! It's much smoother and richer than cheaper brands which means you don't need to use as much to get the same flavour. Love the taste. Absolutely swears by it! 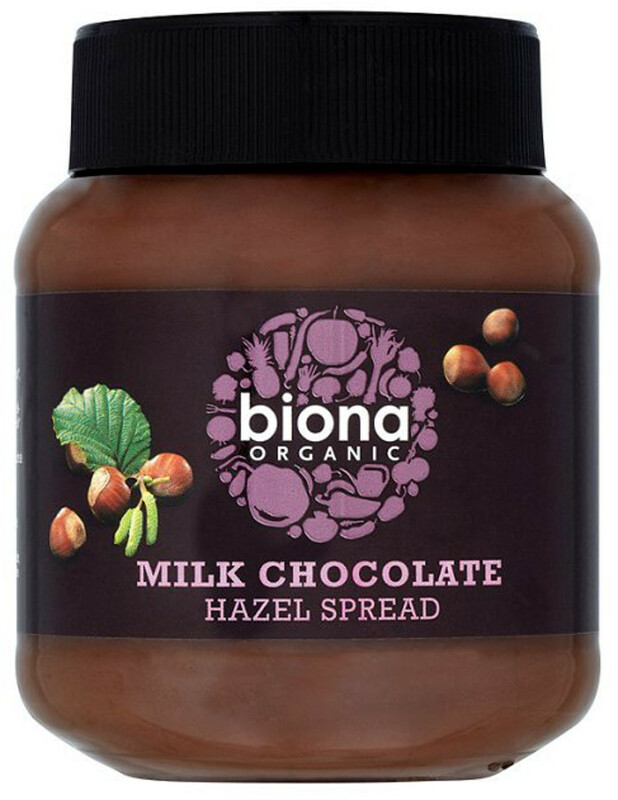 There are currently no questions to display about Biona Organic Milk Chocolate Hazelnut Spread - 350g.